How To Fix If Macbook/MacBook Pro Camera Not Working? First, try to find what exactly this issue is. 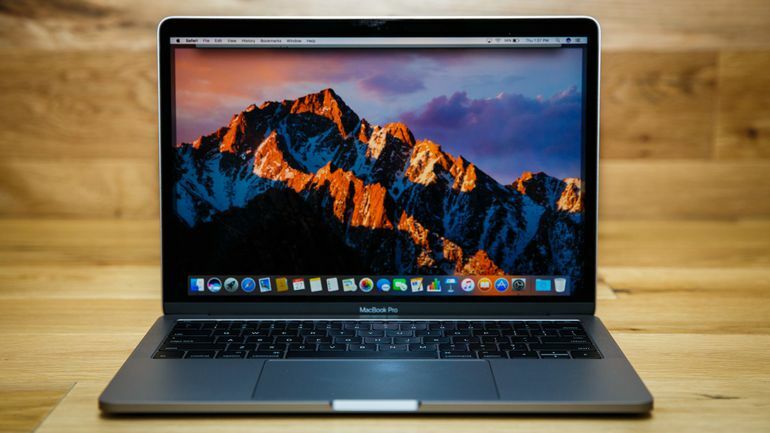 The built-in camera in Apple MacBook or MacBook Pro is made do video calls as well as there are many applications which need a camera to work. But when you try to access the application which needed your camera like Photobooth etc, it shows “your camera not working, but the green light of the PC is working. Are you are facing this issue? So here is the solution to fix this issue on your Apple MacBook or MacBook Pro. There are any not specific solutions to fix the issue. There may be the different reason for this issue. So try the solutions given below. #First reboot your Mac Pc, rebooting can help you and several time it really works. If still the error occurred. #Check every setting related to camera to find the bug. First check, camera is on for the app or not. Many times by default camera may be off. So check in the setting that camera is on or not. #Go to other user account and check, is the camera is working or not. It may be will be user related issue. #Unplug firework cable from the camera, as well as from the computer. And after a minute plug in again. Now all of the basic setting and troubleshoot is done. But if still issue is not solved so you need to use command for force quit to all of the applications which are using camera. Now check, is camera is working properly or not? If still camera is showing the same issue try activity monitor app. This is the last troubleshoot in order to fix this error. On the top left column, you will get an option “process name” click here. It will bring you a list. Where find will find VDC assistance. Click to that option then click on the “x” sign to exit. Now check the camera again to find is your “Macbook Camera Not Working” issue is solved or not. These are some common troubleshooting which can help you to fix your MacBook and MacBook pro camera issue. How To Download iTunes For Window (Window XP, Vista, 8, 8.1,10)?